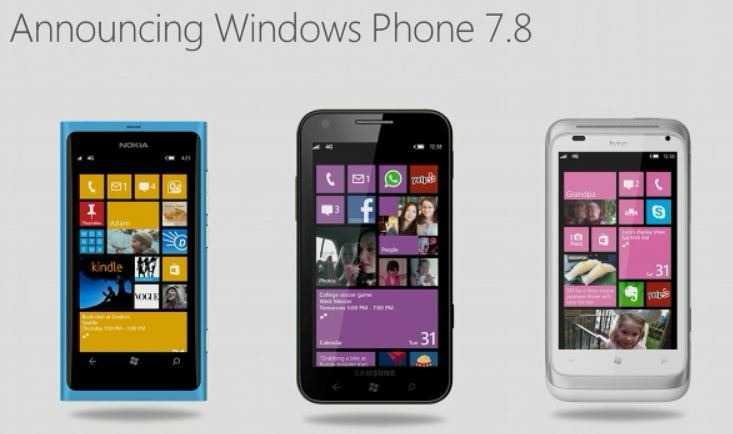 Windows Phone 7.8 OS Human beings have been curious since the days of their existence and may be that is the key for the development that paved the way for the evolution of men to what they are now. This quality of curiosity still remains with man and has resulted in getting the better efforts out of man. 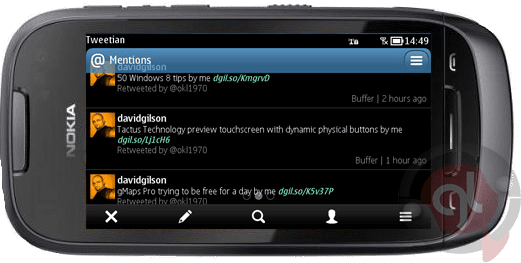 Tweetian v1.2.3 – Symbian Twitter Client gets a Major Update. 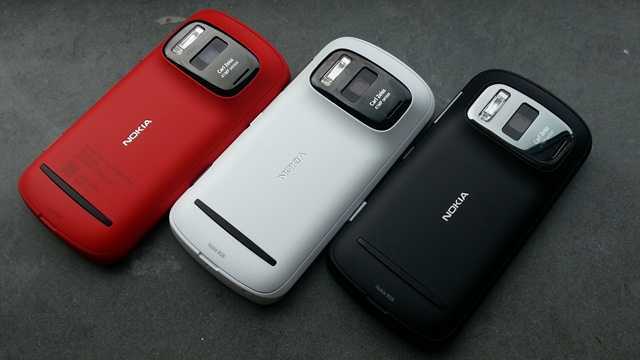 Nokia Pureview 808 finally started rolling out from Nokia manufacturing units to the retailers. It has been in news several times about the availability of this smartphone at Asian markets. A Smartphone with 41 Megapixel camera is worth to carry, isn’t it? If you live in Asia, you will be lucky to grab this phone at the earliest. Trance Blue Pro – Nokia Belle Theme Released! 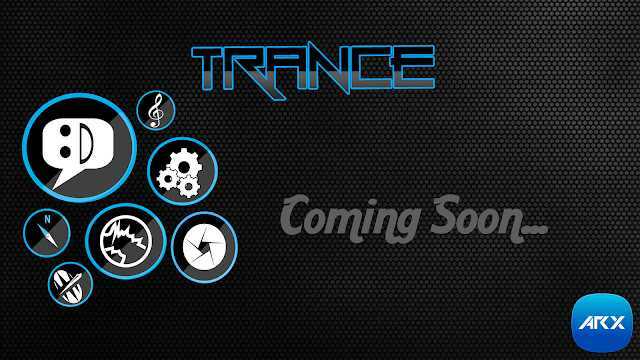 Trance Pro Theme – Latest Nokia Belle Theme Coming soon to Nokia Store! 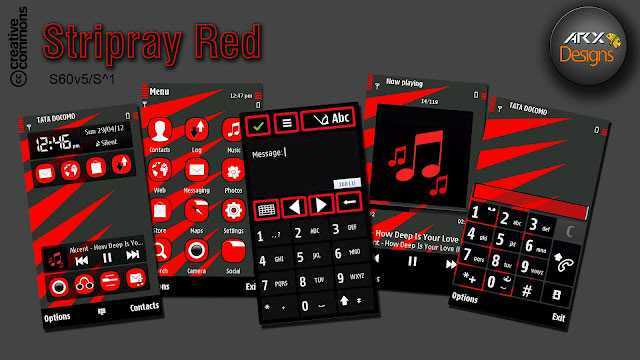 Stripray Red theme for Symbian S60v5 Released ! 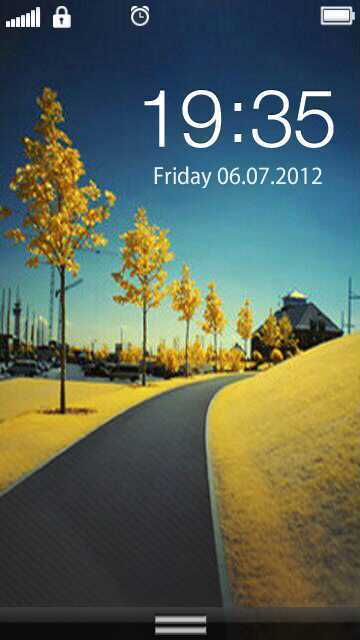 Stripray Red theme for Symbian S60v5 Released ! ARX-Designs once again put million smiles to its Nokia s60v5 users ! This Super High Quality theme by ARX-Designs is available FREE to all the Nokia S60v5 Phone models and it will be released sooner in the Nokia Store for the masses. 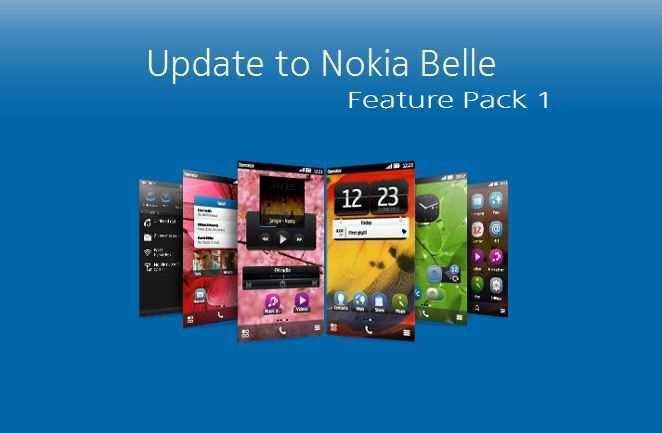 Nokia Belle Feature Pack-1 Update Released.